A couple of weeks ago I visited the Open House that was happening at the Historic Ruhland House in Baraboo. A few years ago this house was nearly demolished, before a group of concerned local citizens banded together to save it. Now it’s for sale for $1 (Yes, you heard right) to the person or people who can show they have the plan and funds required to save it, and who can commit to living in it for five years. Visiting the open house was a spur of the moment decision, since I happened to be visiting a friend who lived just fifteen minutes away from Baraboo. Once I got inside the house, it was nearly impossible not to fall under its spell. I could easily picture myself living there. The next day Bill and I were having lunch when I started telling him all about the house. I pulled the information sheet out of my purse and showed it to him. The next thing I knew, we were driving to Baraboo. 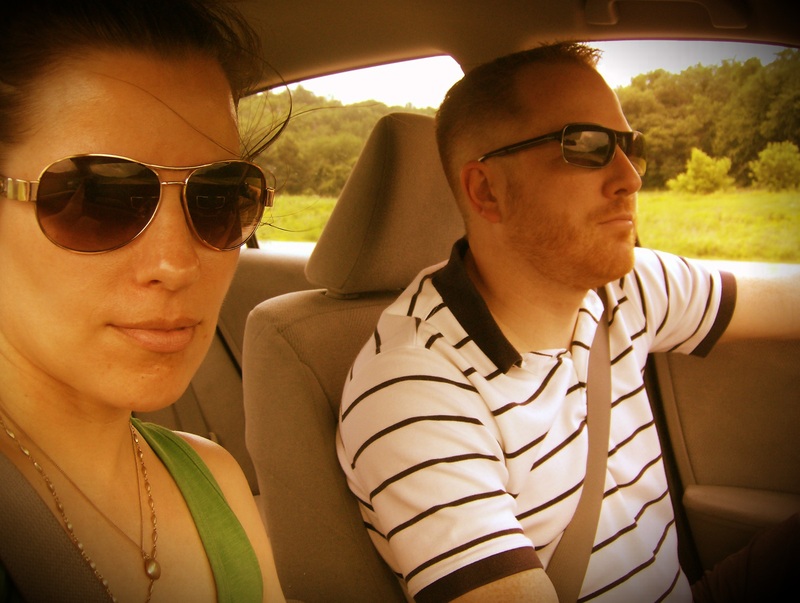 It’s about 45 minutes from Madison, and you’d think after years of commuting from Mineral Point to Madison we’d have learned our lesson, but here we were, once again thinking about buying an old fixer upper that was far from our jobs. I’ve been working on two new novels. Coincidentally (or not?) one of them is about a couple who moves to a small town and begins fixing up a mansion. I hate to ruin it for you, but saying that it’s not going well for them is something of an understatement. I couldn’t help feeling like it might be life imitating art a little too much if we bought the house. But still. There is so much to love about it. It’s truly a mansion, with the original floorplan and many of the original features still in tact, including a gorgeous butler’s pantry, two staircases, taller-than-me mantel, and much more. We’re still thinking about whether it might be right for us, but if it’s not, I hope someone steps up to take advantage of this amazing opportunity. 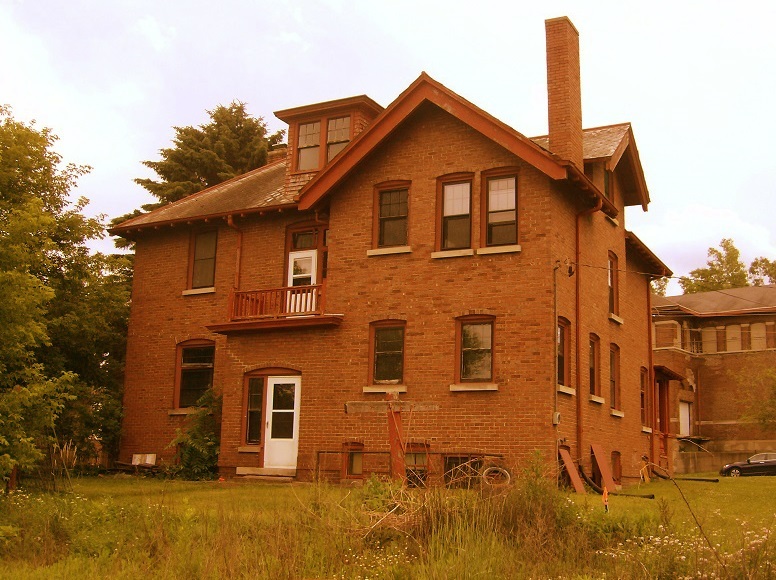 Once the house is brought back to its proper glory it will be a very special part of Baraboo for many centuries to come. I can’t believe he’s actually doing this! 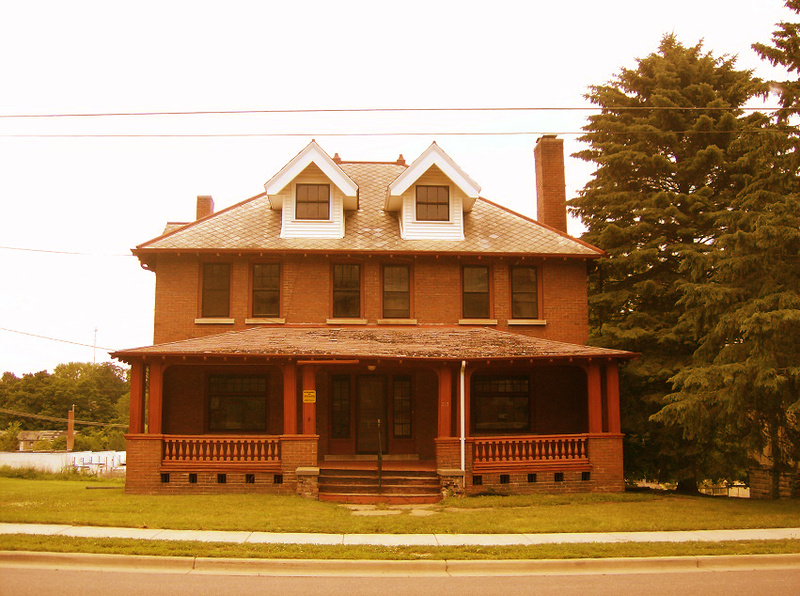 Front of the Ruhland House. Photos by Holly Tierney-Bedord. All rights reserved. Back of the Ruhland House. Photos by Holly Tierney-Bedord. All rights reserved. Previous PostHappy 4th of July & Happy Goodreads Giveaway!